Hello all, the Bank of Neoxian is a Steem bank that is fully backed with precious metals. to the streets of Neo-Xian. The Bank is a blend of old and new, precious metals in one hand, and cryptos in the other. A good deal never goes out of style. What do you think? Should I raise it to 6%? That Bladerunner picture is beautiful, great find. I love scifi art! Great idea! 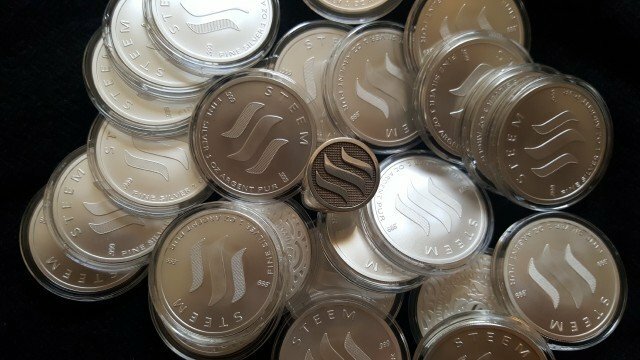 I have one of those SteemCoins... I couldn't resist. Waiting on a 5oz SteemBar! I would like to Bank with the Bank of Neoxian.